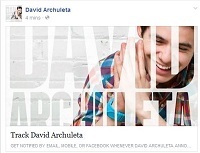 This entry was posted in Fan experience, Utter nonsense and tagged David Archuleta, still dyinggg. Bookmark the permalink. Haha WOW I don’t think I’ve ever seen that ever. Hilarious! Also love how whenever David shows up on the screen there’s a roar from the audience. Amazing. 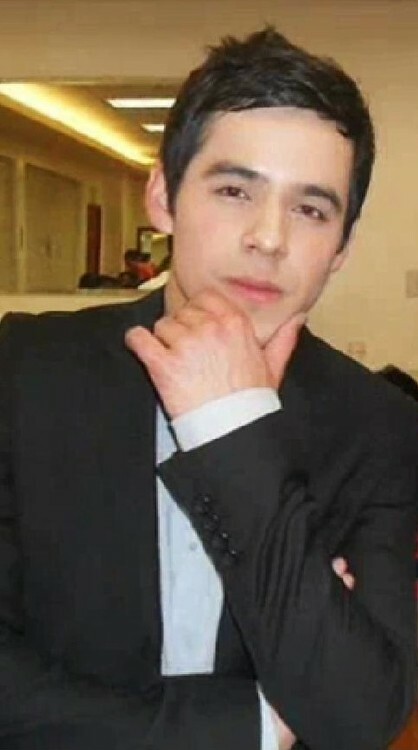 Handsome pic that I haven’t seen before! Then it got a little sad when I also think about where have they all gone now?? But, I believe that they are still there in the background surely, just being silent until they hear his voice again and see him on stage in New York or LA and in between. Maybe I live in a dream world! Wanna see the HD version of that Guitar Hero AD? Got some screencaps too over at TDC. 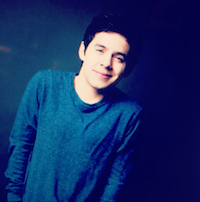 Enjoy groovy David! How much do I love this???? 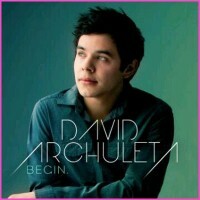 <<<<>>>>>, I remember seeing this for the first time AI7 in TO> and I was so thrilled at the screams David got! !